Zoflora, the no. 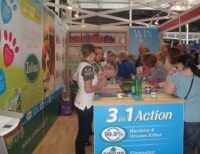 1 disinfectant brand in the UK*, blossomed at this year’s London Pet Show (7-8 May, London Olympia), promoting the importance of home hygiene for creating a safe environment for families and pets. 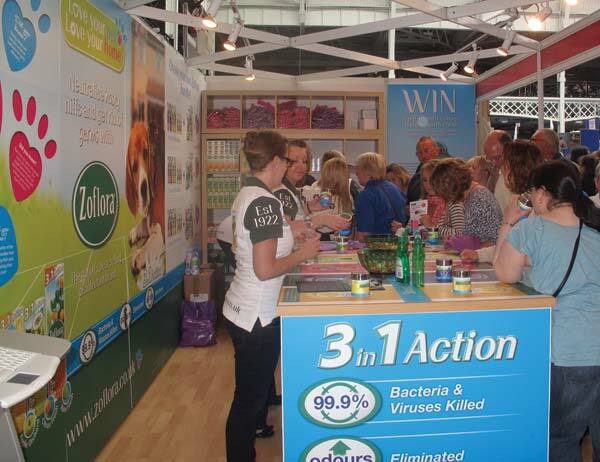 The Zoflora stand featured a ‘scent-hub’ and the brand also sponsored two of the busiest show areas. The London Pet Show attracted over 13,460 visitors and featured Zoflora sponsorship of the Discover Dogs display ring and Discover Cats area, in addition to a seminar and question time with practising vet, Richard Allport who provided expert advice on pet care and home hygiene. Richard was also available to answers visitor’s questions on the Zoflora stand. 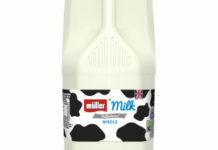 As part of an ongoing campaign ‘Love your pet, love your home’, Zoflora are planning to implement additional pet and home hygiene direct-to-consumer activity throughout 2011. Kahlúa Espresso Martini Cans Have Landed!